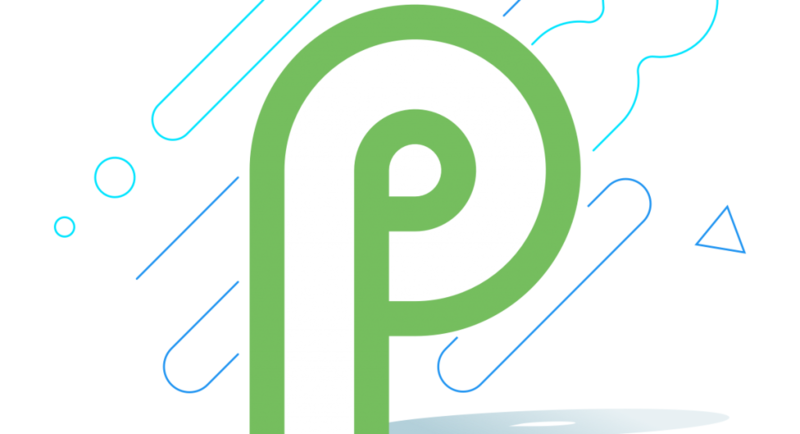 Google has released a preview version of Android P 9.0, which is the next OS to be released in August 2018. The preview version of Android P is like an early beta version. It might not, therefore, contain all the final features. Google will present the new OS at the Google I/O conference in May. Here’s a brief overview of the features in the new operating system. One of this year’s smartphone trends is that the screen extends to the very top of the phone. There’s a small notch for the sensor and camera. Apple started this trend with the release of the iPhone X and other phones like Huawei P20 also feature the notch. Android P has taken note of this development and has subsequently adjusted the layout of various components so that the notch doesn’t interfere with the header of the display. For example, the clock has moved from the centre to the left. The advantage for vendors that sell phones with notches is that they don’t have to customize the OS. Multiple rear cameras have been around for a few years now. Android P offers 3rd-party apps support to communicate and control the cameras. This opens up a lot of new opportunities for app developers. The GPS signal can’t cross walls, which makes indoor navigation challenging in spaces like shopping malls. There is, however, a standard called Wifi RTT for determining the user’s location based on the Wifi signal (IEEE 802.11mc standard). Android P supports this standard. Thus, expect Google Maps to support it later this year. Indoor navigation using Wifi in Android P.
Improved performance through optimizations in the ART, which is responsible for launching apps. It’s faster to launch apps using Android 9.0 and memory usage is minimized. Enhanced security since idle apps can’t access the phone’s camera. Easier handling of app notifications. It becomes even easier to reply to a notification as there are several options including suggested reply options. Where can I access Android P? The preview version can be installed from Android’s developer site on Google Pixel phones like Pixel 2. It’s also possible to play with the new version in a development environment.